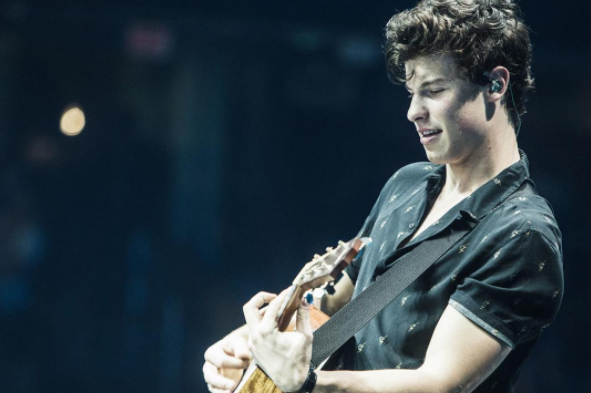 Shawn Mendes fans rallied together to stop a fake coming out tweet from spreading online. “Guys my sexuality shouldn’t be anyone’s business. Yes, I’m gay and I’m proud,” the tweet reads. The news soon led to the hashtag “ShawnComingOut” and some of his fans let it be known they didn’t care what the Canadian singer’s sexuality was. Soon fans realized the tweet was fake and out of respect for Mendes insisted the message stop getting posted. #ShawnComingOut ITS FAKE PLEASE STOP POSTING ABOUT IT AND RESPECT SHAWN, CHECK HIS PROFILE AND LOOK FOR THE TWEET I DARE YOU. Mendes addressed the rumors in a Snapchat video and said he wasn’t offended by the fake tweet falsely saying he’s gay. Instead, the problem was that being gay is seen as something negative.